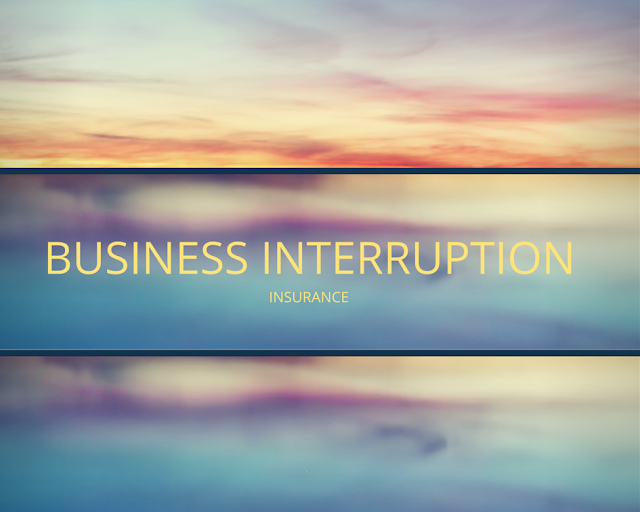 Home » Insurance » What is Business Interruption Insurance ? Running a business or company has always been associated with many risks due to which the owners have to shut down their business. The reasons of these risks can be varied which includes natural calamities such as earthquake, floods or storms or loss of revenue due to man-made calamities such as vandalism, terrorist acts etc. For the protection of your business and life of people, it has become necessary for business persons to invest in business interruption insurance. The investment in business interruption insurance can also protect businesses from various incidents such as lack of finances, loss of business share or incompetency in running the business.